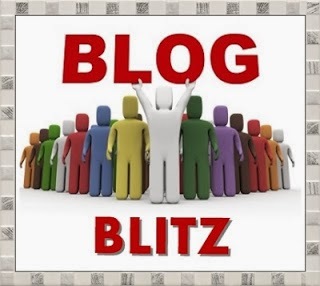 Hosted by the incredibly kind and talented DL Hammons, the Blog Blitz is an opportunity to show lucky bloggers some love, in a BIG way. Periodically DL will select a member or two of the team and email everyone their website, and then we ALL show up and leave comment love on that person's most recent post, all on the same day. This can result in hundreds of comments, which is pretty darn cool. 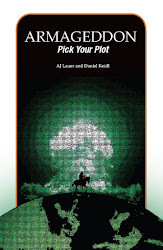 I had the incredible experience of getting 'blitzed' last April when he sent the team to visit my Percy's Pick Your Plot Prequel post (yeah, that was my post for P ;) ). We were in Tucson at my friend Sam's wedding, so the whole evening while we were enjoying wedding festivities and hanging out with friends, my phone just buzzed away as the comments poured in. It was quite the experience, and I love to think of giving other bloggers the same. 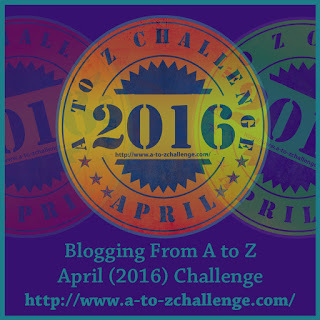 If you want to see the power of the Blitz, I encourage you to stop by the A-Z blog to see today's Blitz in action! 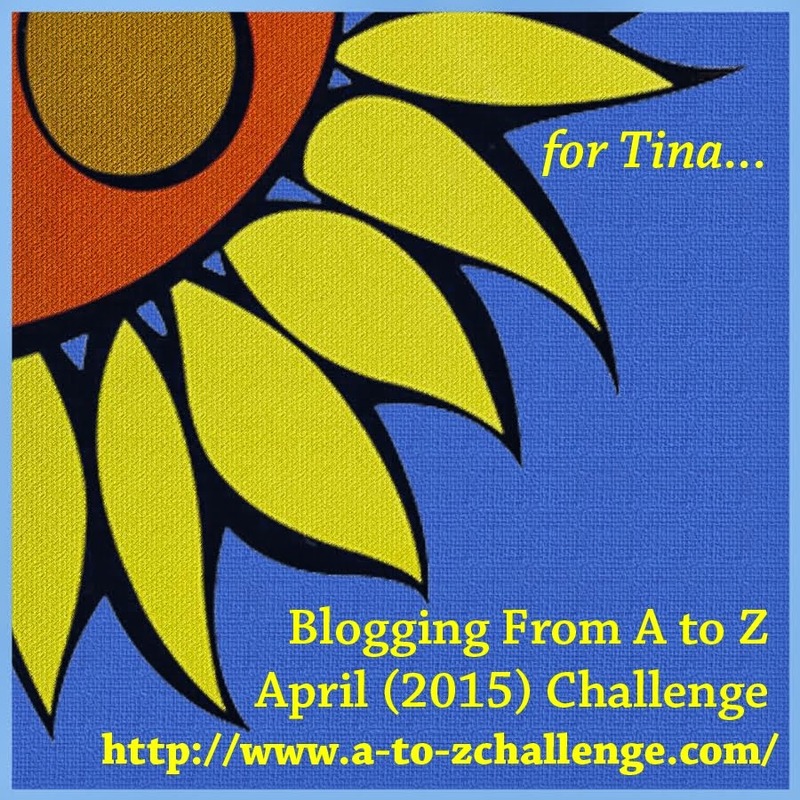 The Blog Blitz is one of the coolest things in the blogosphere, so I hope you'll join us!